Thank you for visiting Hartbeeps Harrogate, Knaresborough and Wetherby! Come and journey down the rabbit hole with us into your world of imagination! 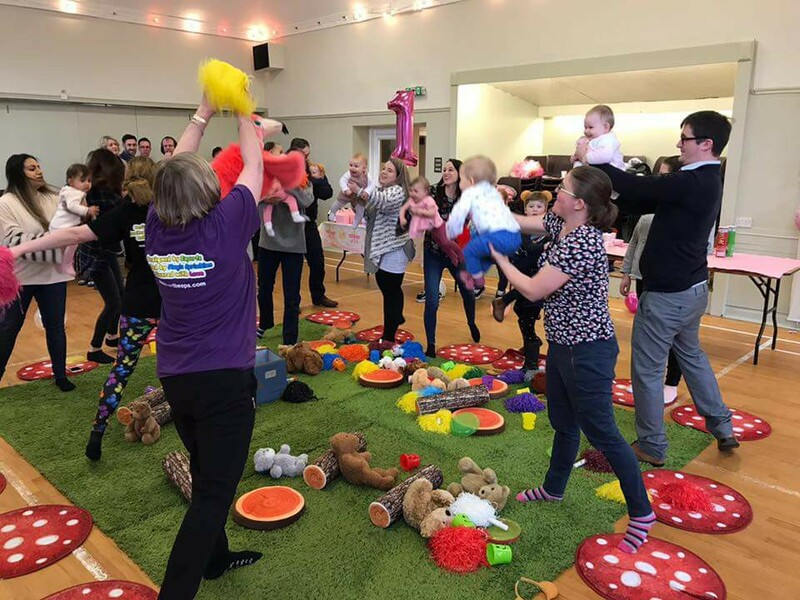 My name is Emily, and together with my mum Jane we are a mother/ daughter partnership, and are excited to be able to bring the magic of Hartbeeps to Harrogate and the surrounding areas. I trained as a nanny at Norland College and enjoyed working with a range of families with children from birth through to 16 years old. My mum Jane has been a carer for my brother who has Autism alongside working as a parent Government and a volunteer at a local school for children with special educational needs. 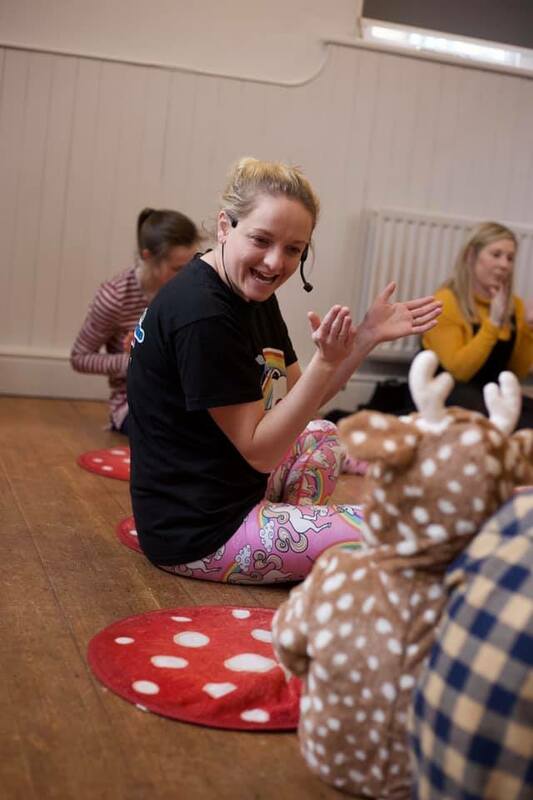 We decided to embark on the Hartbeeps journey together to bring the magic of music, play and imagination to Harrogate and the surrounding area. Hartbeeps is a magical oasis where your child is the center of his or her own adventure in a highly engaging, interactive world. 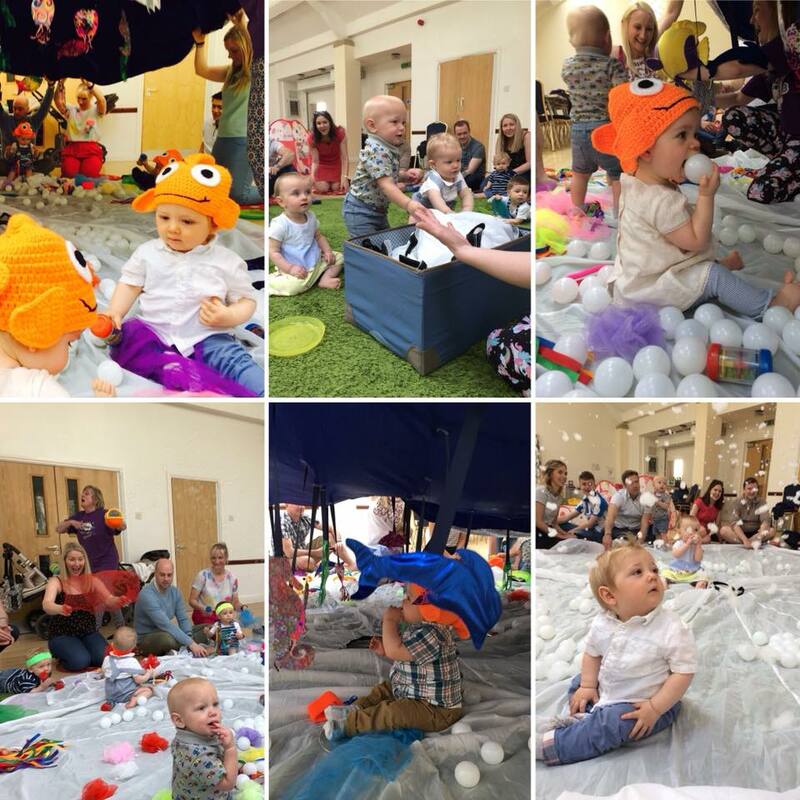 Original soundtracks (including re-writes of traditional nursery rhymes) act as the backdrop to our sessions, which are brought to life through interactive puppetry, props and lots of fun! Hartbeeps also has a focus on child development. 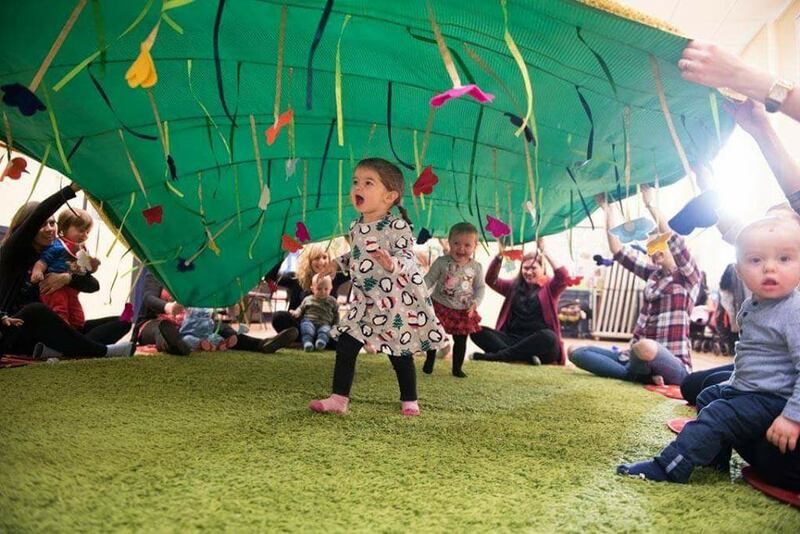 All our adventures are linked to the EYFS (Early Years Foundation Stage), which will support your child to learn and develop through the medium of play. We look forward to meeting you and your little ones soon for a magical sound journey! We LOVE a party at Hartbeeps! 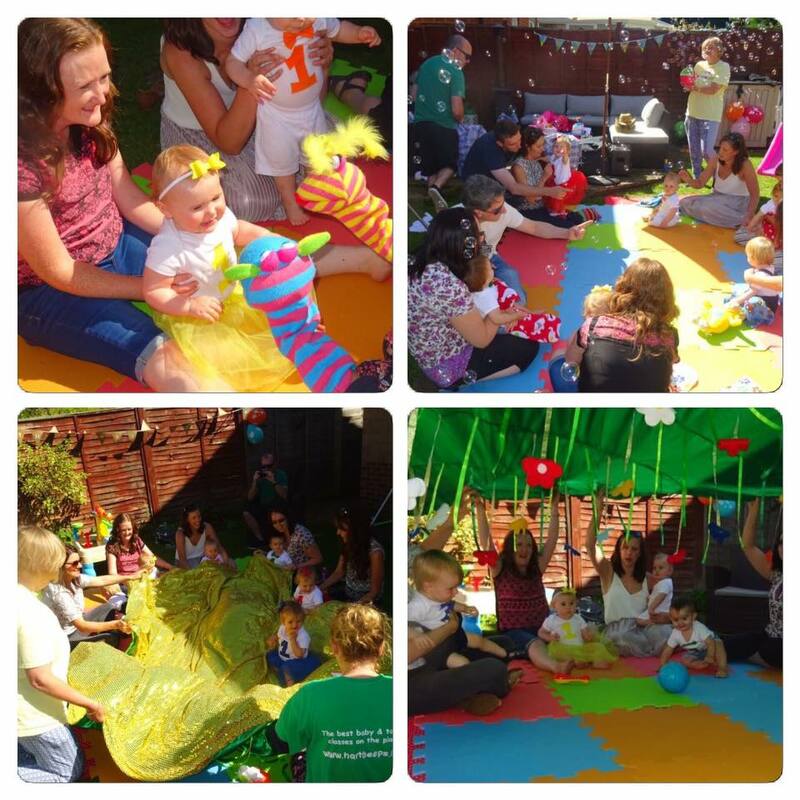 Hartbeeps makes your little ones birthday the best ever by bringing all the magic of Hartbeeps to life especially for them. 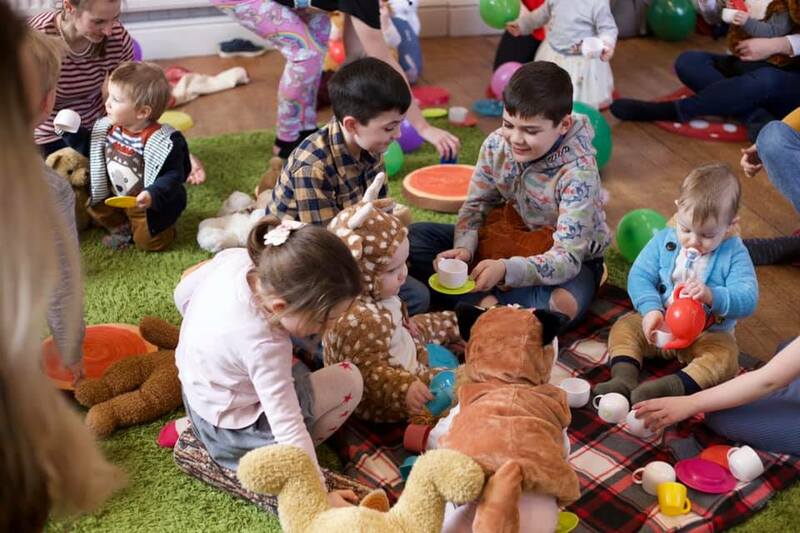 Our children's party entertainment packages can be tailored to suit your party theme, or just leave it up to us to create a magical Hartbeeps session, delivered with our unique props and puppets and all your favourite Hartbeeps songs.